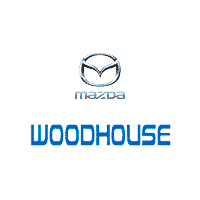 If you’re looking for a new car for sale in Nebraska, then head over to Woodhouse Mazda. 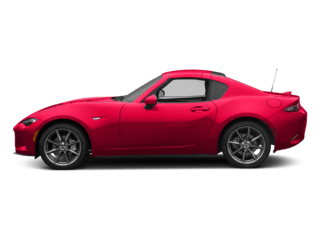 Here at Woodhouse Mazda, we continuously stock the latest releases from the Mazda brand, so that our customers can find the right vehicle for their needs. That’s why we’re so excited to announce the arrival of the 2018 Mazda3 to our dealership. 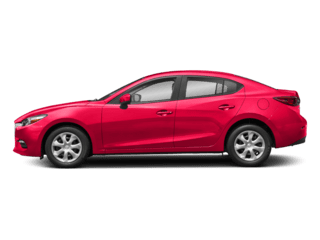 The 2018 Mazda3 is a great sedan for both new and experienced drivers. As of now, the 2018 Mazda3 is available in three trims: Sport, Touring, and Grand Touring. 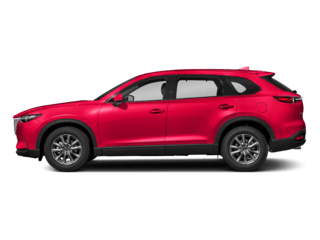 Drivers who are looking for a sportier option should choose the Sport model, while drivers who want something more luxe should choose between either of the Touring models. Both the 2018 Honda Civic and the 2018 Mazda3 are excellent sporty and compact sedans. In terms of interior quality and comfort, both of the vehicles have high-quality and attractive cabins. 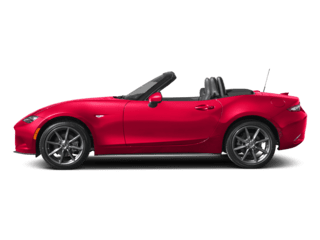 However, the Mazda3 includes a 7-inch infotainment system with Bluetooth®, while the Honda Civic comes standard with only a 5-inch display system. Additionally, when it comes to handling, both vehicles fared relatively well. 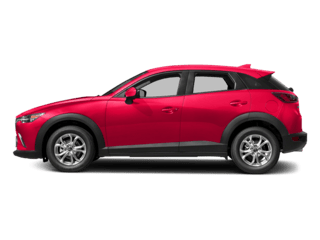 Since Mazda is known for vehicles with dynamic driving, it’s no surprise that the Mazda3 extended this by faring better than the Honda Civic. All-in-all both vehicles are great sedans, but if vehicle handling is important to you, the Mazda3 might be a better option. When comparing the 2018 Toyota Corolla and the 2018 Mazda3, there are a lot of similarities. Both vehicles are extremely reliable sedans and both vehicles are comfortable and efficient. Once again, in terms of interior quality, the Mazda3 outranks the Toyota Corolla. The Mazda3 manages not to compromise either form or function, while the Toyota Corolla emphasize functionality. When comparing acceleration, the Mazda3 is above-average, while the Toyota Corolla performs barely under the Mazda3. Finally, the Mazda3 has superior handling and has been noted as a “fun-to-drive” vehicle, while the Toyota is better at daily driving. 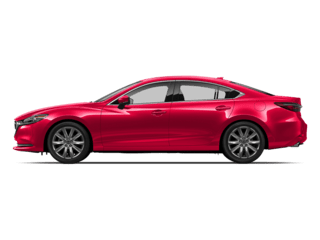 When compared to other vehicles in its class, the 2018 Mazda3 holds its own against quality competitors. 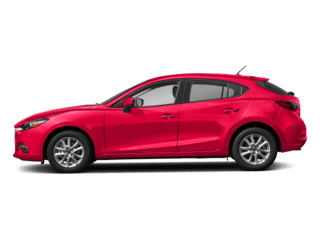 Drivers who are looking for a vehicle that’s “fun to drive” should try out the 2018 Mazda3. 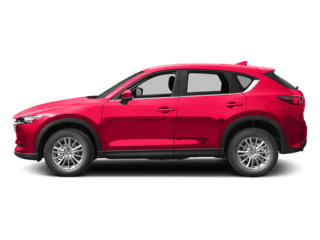 Learn more about this vehicle and other Mazda cars from your local Mazda dealer online. Alternatively, visit our Omaha Mazda dealership to test drive the 2018 Mazda3 today!